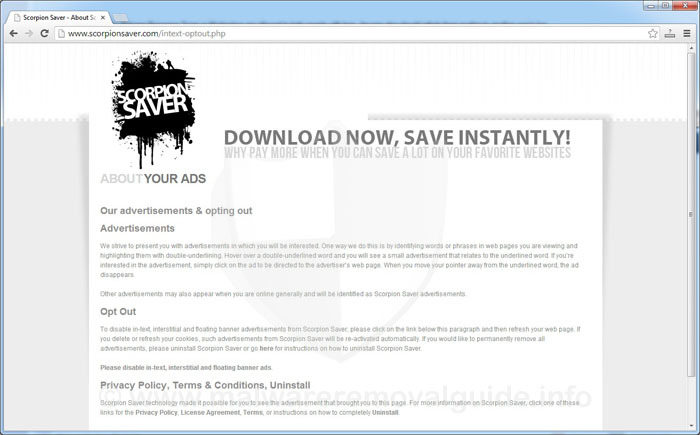 Scorpion Saver is an adware related program that will display various coupons, advertisements and sponsored links through unwanted pop-ups on Google, Youtube, Amazon, Facebook and other websites that you are visiting with your browser. The Scorpion Saver pop-up ads will be shown as pull-down menus containing various coupons that are available or as underlined keywords in certain parts of the visited website, and when you stand on such a link it will display an advertisement that states it is brought to you by Scorpion SaverCoupons. The Scorpion Saver adware is designed to make money with this agressive way of advertising. 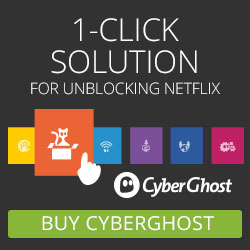 It generates web traffic, collects sales leads for other doubtful sites, and will display annoying advertisements and sponsored links within your web browser. 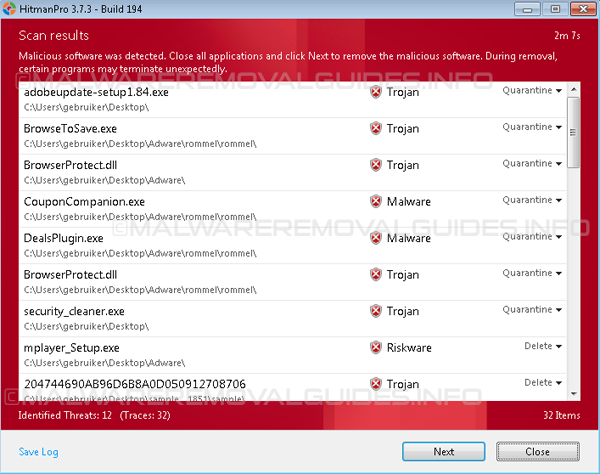 Scorpion Saver is actually not a virus or malware, but it can be classified as a Potentially Unwanted Propgram. Scorpion Saver is an browser extension for Internet Explorer, Firefox and Chrome that is typically added when you install free software that is bundeld with third party software or adware. Always opt for the custom installation and switch off anything that is not familiar or spuspicious, especially optional software that you never installed before. Be aware by installing free software, and that you should not install software that you don’t trust. When your computer is infected with Scorpion Saver, unwanted software or adware, and perhaps also with other adware variants or malware. 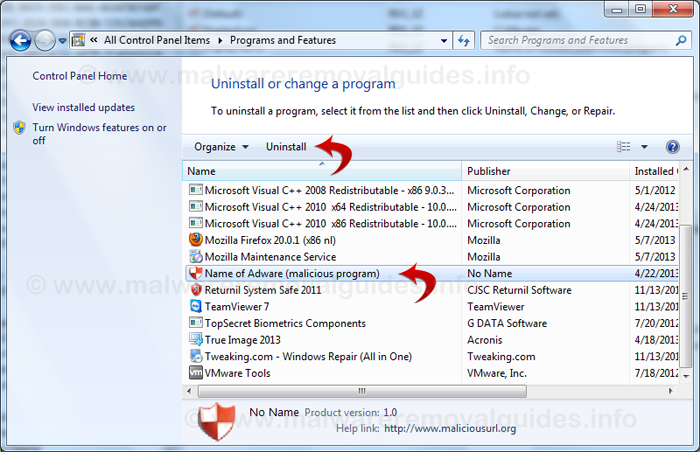 You can use the Scorpion Saver removal guide below to remove this unwatend program completely from your computer in a few steps with free tools.